It's the most important day of your life, but the day you choose the venue comes a close second. Allow us to make that decision a little easier. With its glittering crystal chandeliers, sweeping contemporary staircase and Macassar Ebony wood detailing, The Grand Ballroom makes a beautiful backdrop to this most momentous of life's occasions. Moments from Hyde Park - perfect for the photographs, it has a dedicated street entrance from an elegant Georgian crescent, as well as access from the hotel's lobby. With two reception spaces of gleaming marble, blanketed with fresh flowers, this plush, pillar-free space also benefits from a separate bar and foyer. 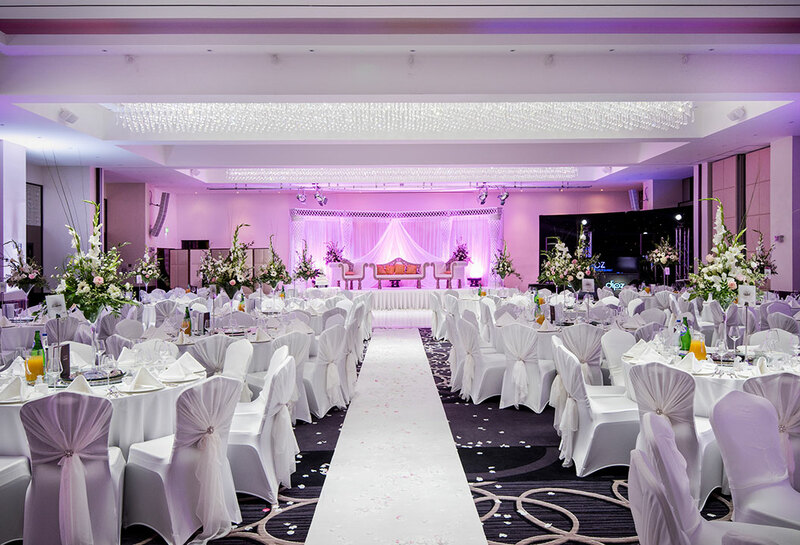 In a superbly central location, The Grand Ballroom can host dinner dances for up to 300 guests, and up to 700 for cocktail receptions. 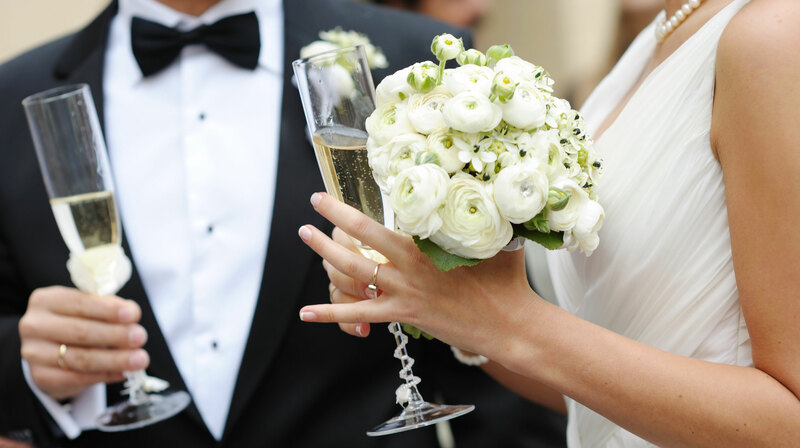 A dedicated events team are adept at bringing even the most unorthodox ideas to life this is your day, after all and can coordinate any religious or themed wedding, from an intimate gathering to a grand-scale event. Starting your happily ever after, you couldn't be in better hands.